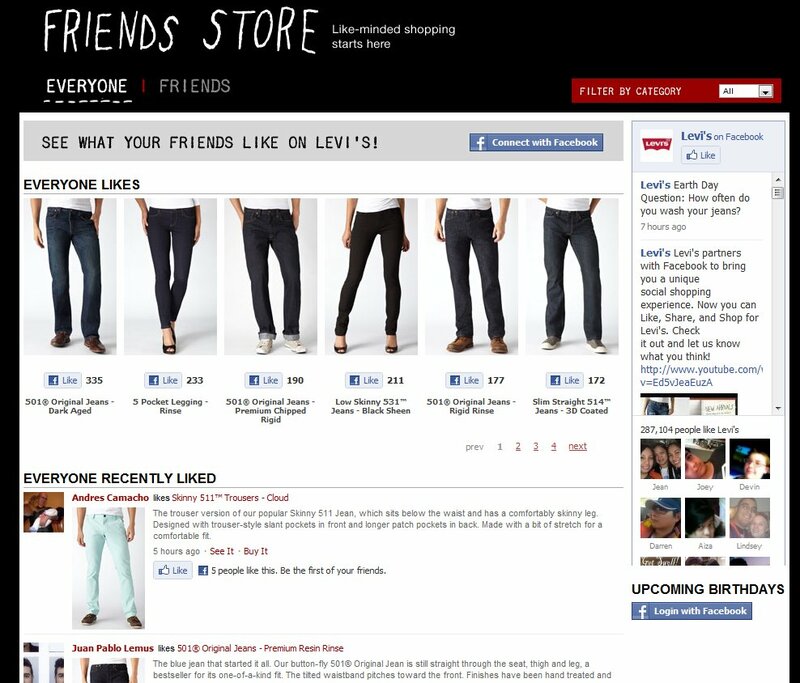 This entry was posted on June 15, 2010 at 12:00 pm	and is filed under Fashion. 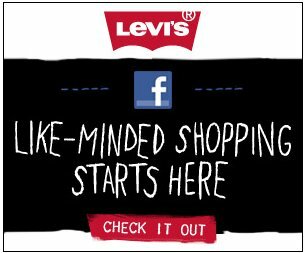 Tagged: facebook, jeans, levis, website. You can follow any responses to this entry through the RSS 2.0 feed. You can leave a response, or trackback from your own site. Levi’s Jeans: clothing for robots? It’s not far from the Old Navy: “You want to be our mannequins!” campaign she covered earlier.